Bring your family to Branson for Spring Break -- and stay with us! 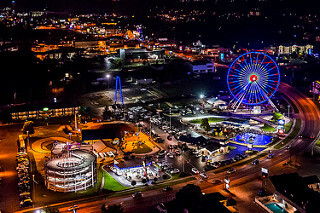 We are right next door to Silver Dollar City and 10-15 minutes away from all the other attractions in Branson. 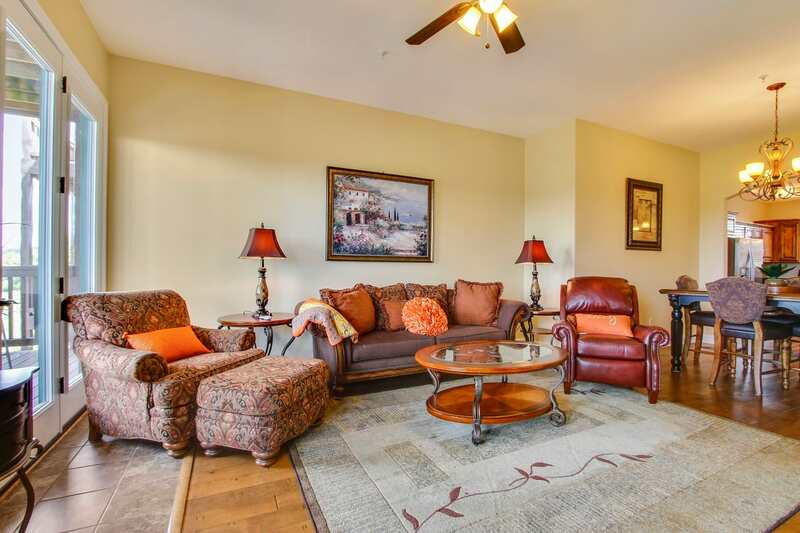 We offer 2-4 bedroom condos with everything you need for a great Branson spring break vacation! From budget-friendly options to luxury lodging, you'll enjoy our first-class service and clean, comfortable condos! And don't forget our indoor pool and splash pad -- weather can't ruin your week! The Clear Lake Condo Rentals family wants YOUR family to have a wonderful Spring Break in Branson! Questions? Fill out the contact form below or call 866-811-8241. -- We loved this place! Very roomy, very nice; loved the view, lots to do in the area. Kids loved the pools. -- We vacationed with family and could not have been happier with our stay at this location. -- The staff was welcoming and helpful. We have traveled all over and this was the best place ever. Loved being away from all the traffic yet close enough to attractions. -- This was our second year which was amazing. (The front desk staff) are fantastic to work with. -- The location was perfect and the accommodations fantastic. Highly recommended this for large families.